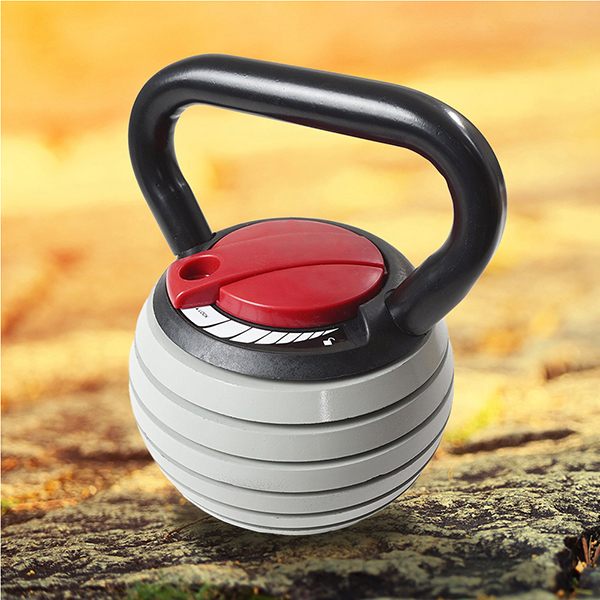 Cheap Sports Equipment Adjustable Kettlebell is a general Fitness Equipment that features many weights options in one. That means you don't need to pay for a full set of solid fixed weight Cast Iron Kettlebells. Just simply by removing or adding one or more plates you can get the desirable weights you wish. So adjustable kettlebells can save your cost and room to store the equipment. 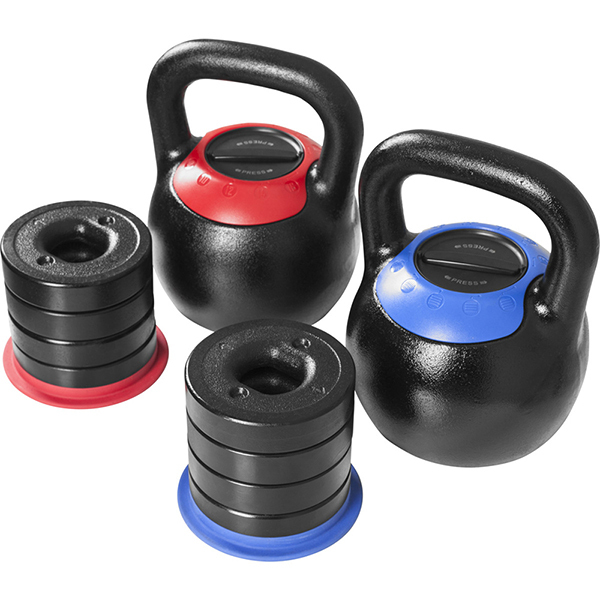 The kettlebell handles can be powder coated to have a smooth surface which ensures firm hold grip power while use. Looking for ideal Hot Sale Adjustable Kettlebell Manufacturer & supplier ? We have a wide selection at great prices to help you get creative. All the Adjustable Kettlebell Weights Set are quality guaranteed. We are China Origin Factory of Fitness Exercises Equipment. If you have any question, please feel free to contact us.